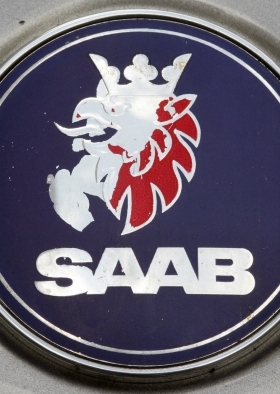 STOCKHOLM -- Saab owner Swedish Automobile posted a net loss of 366.9 million euros ($493 million) in the nine months to Sept. 30, compared with a net loss of 104.1 million euros in the seven months to Sept. 30 last year, the company said. The company posted a third-quarter Ebit loss of 87.5 million euros and sales of 75.8 million euros in the period, it also said. Swedish Automobile said it is in continuing talks on Saab's future and the company faces "much uncertainty" in completing a deal to structure investments by Zhejiang Youngman Lotus Automobile and Pang Da Automobile Trade Co.
"We will consider all options for the company, including an orderly wind-down." CEO Victor Muller said in the statement. Swedish Automobile "foresees a substantial net loss for 2011," the company also said.